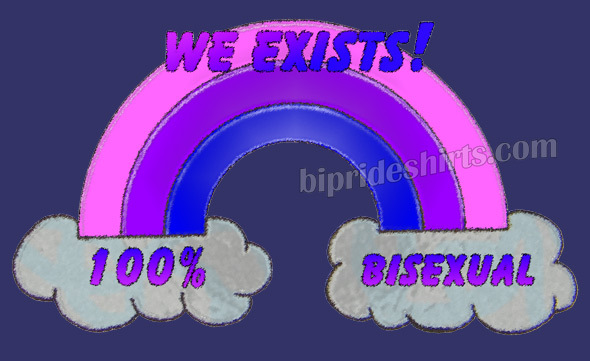 You exist and you are 100% bisexual. 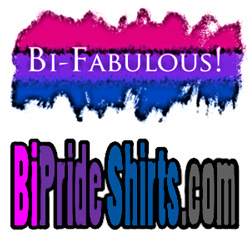 This is a cute way to show your colors and promote bi visibility. We ourselves just happen to be from the rainy state of Washington, so this particular shirt design was in a way made for ourselves. 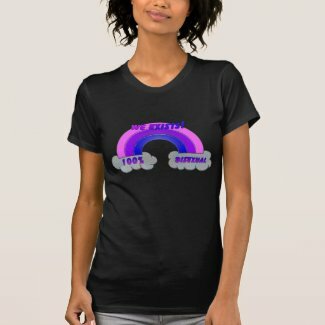 We wanted a nice way to show our Washington/Seattle Pride along with our Bi Pride. It is also (obviously) a play on the movie title. Seattle is overall a bi friendly city compared to many, but it still needs some work. It especially needs work within the LGBTQ communities. Biphobia is big in that department when it comes to certain groups within the lesbian and gay communities of Seattle. So… here it is. 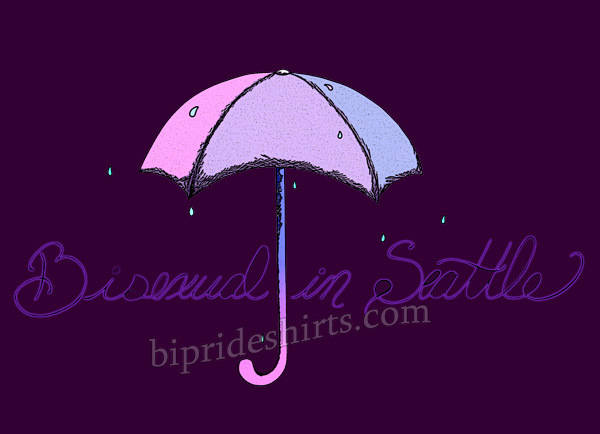 The Bisexual In Seattle shirt in two versions. 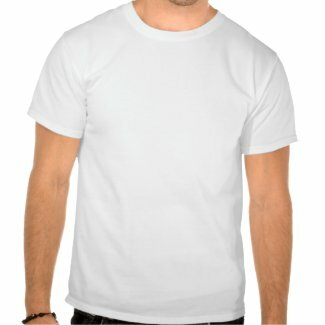 The light toned shirt design. 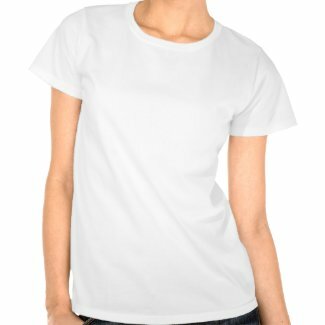 This version of the design was made specifically to look great on light toned clothing. 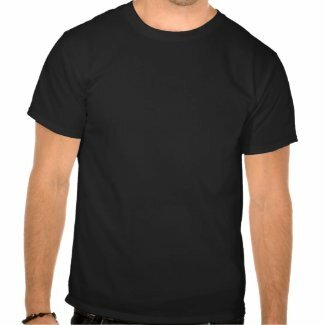 This one was made specifically to look great on darker fabric. You are a fantastical bisexual star, that is what you are! 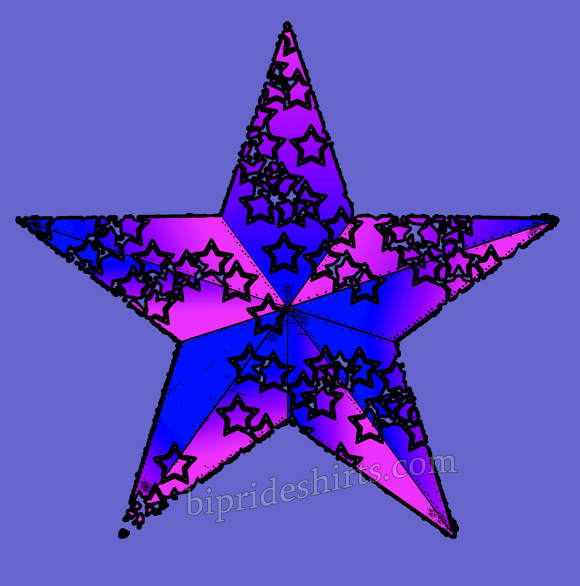 A cool star design done all in bi pride colors. 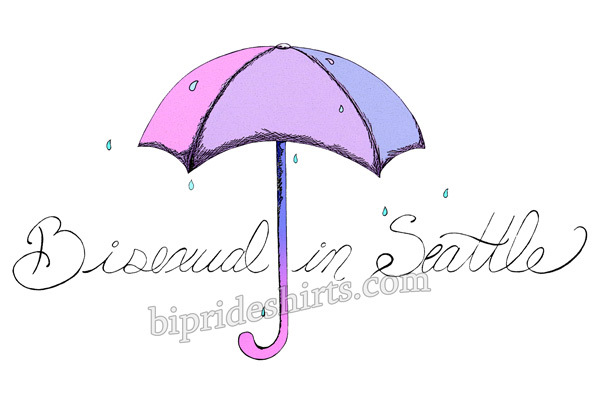 This design doesn’t actually say “BI PRIDE,” or anything like that on it, but it still allows you to show your colors with pizzazz to those who are in the know. 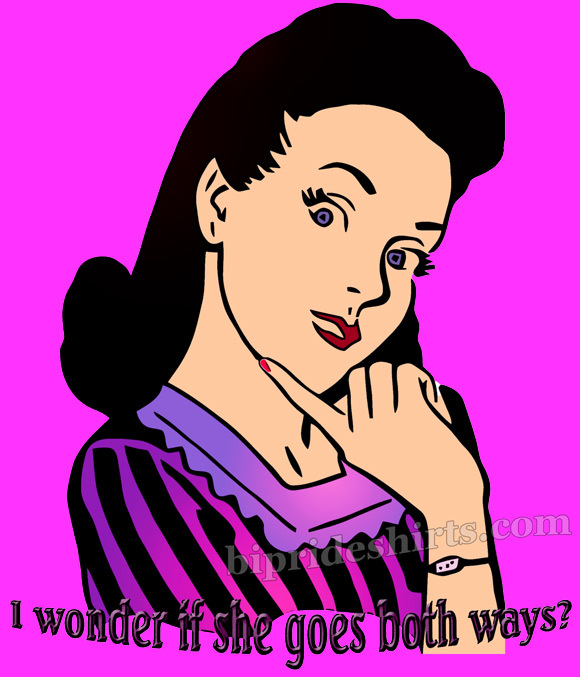 If you are bisexual there is an awfully high chance you have felt a tad out of place in your family at least once, most likely often, and possibly all the time. 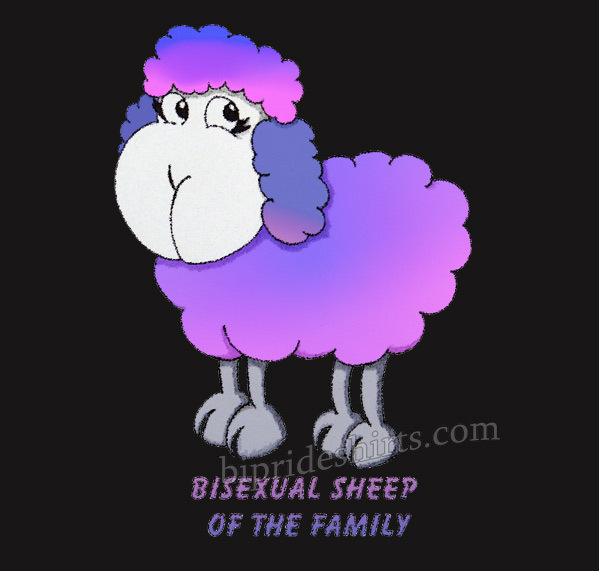 Yep, you are the bisexual sheep of the family!